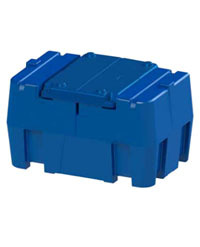 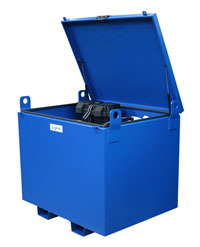 All of our Adblue dispensers are manufactured in our UK factory, using high quality MDPE plastic or premium steel. 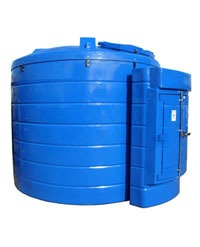 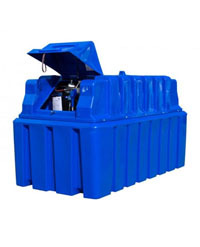 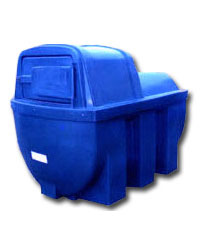 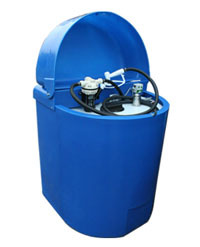 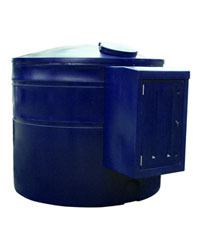 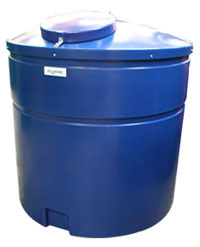 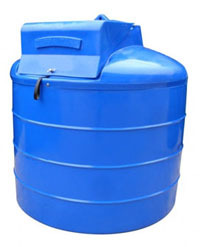 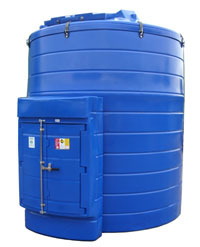 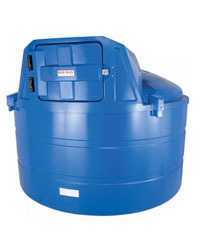 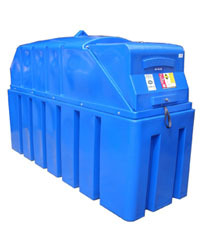 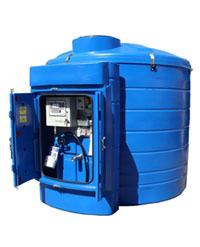 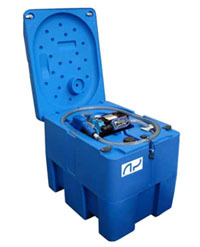 Our Adblue dispensers are durable and corrosion resistant, suitable for agricultural and commercial use. 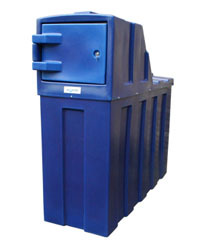 Standard 10 year warranty on all of our Ecosure Adblue dispensers.